There just aren’t that many people naming their daughters Elfrieda Hildegard these days, like my parents named me some time ago. With a name like this, I am cautious about what I “like” on social media or to what I attach my name as an educator. But you’ll see my name proudly on three products—iLit, QuickReads, SuccessMaker. These products can make a huge difference for striving readers. In subsequent blogs, I describe the uniqueness of the three products. Here I’m going to identify the common thread that runs through all three. Accessible texts that ensure that students increase their capacity as readers are the common element to the three programs. The texts in these programs aren’t just any texts. They are based on a 20-year program of research. My research was driven by the question: What group of words accounts for the majority of words in texts? My interest went way beyond the Dolch words (i.e., a, the, of). I wanted to know what words accounted for 90% or more of texts. After analyzing approximately 10,000 texts, I identified a core vocabulary– 2,500 word families (e.g., help, helpful, helpless, unhelpful, helper, helping, helps, helped) that account for 90% or more of the words in written texts from Grades 1 through college. I then began to look for sets of texts that helped students develop proficiency with the 2,500 word families. I found texts that had been leveled or Lexiled but I couldn’t find texts that moved students progressively through the core vocabulary. I began writing texts that moved through a staircase of vocabulary. By a staircase of vocabulary, I mean that almost all of the words in the texts in the first step come from the 600 most-frequent word families. By the sixth or final step of the staircase, students are reading texts with the 2,500 most-frequent word families. This staircase of vocabulary represents much more than the chance to get better with words. Words are labels for ideas. My interest lay in texts where students were gaining the background knowledge that makes such a difference to comprehension. The texts at every stage of the staircase deal with engaging and central ideas—ways in which weather is measured, how submarines work, what lies beneath the surface of the ocean, and on and on and on. 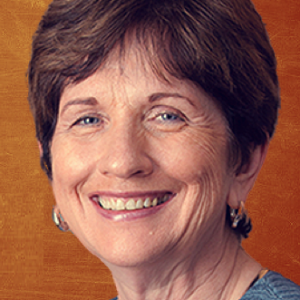 The texts in iLit, QuickReads, and SuccessMaker give striving readers the chance to get a strong foundation in the core vocabulary and, simultaneously, develop the background knowledge that underlies strong comprehension. The texts aren’t dumbed down. Nor are the texts shortened versions of the texts that are given to more capable readers. Great reading depends on doing a substantial amount of reading. 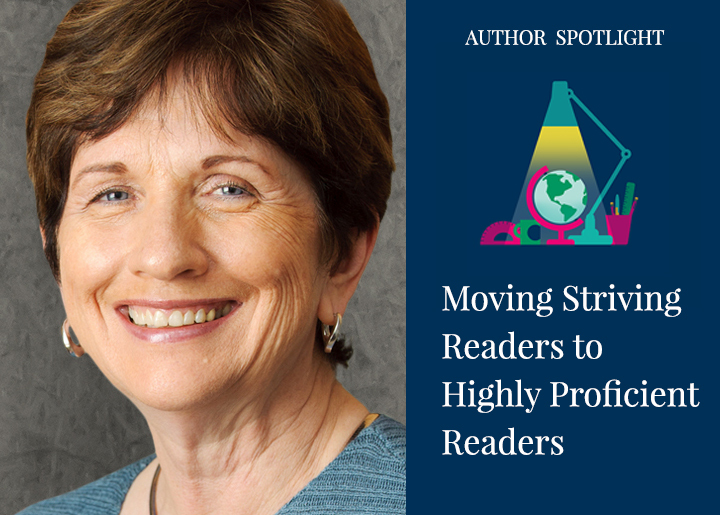 Products with my name on them—iLit, QuickReads, and SuccessMaker—provide opportunities for striving readers to become the readers they want to become so that they can participate fully in the thriving world of the 21 st century.